Do you even have a landline today? I don’t. 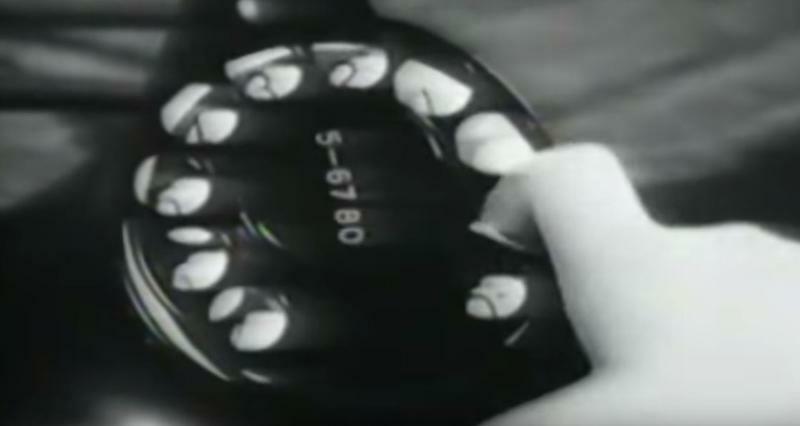 And I guess I don’t ever really rely on a dial tone. 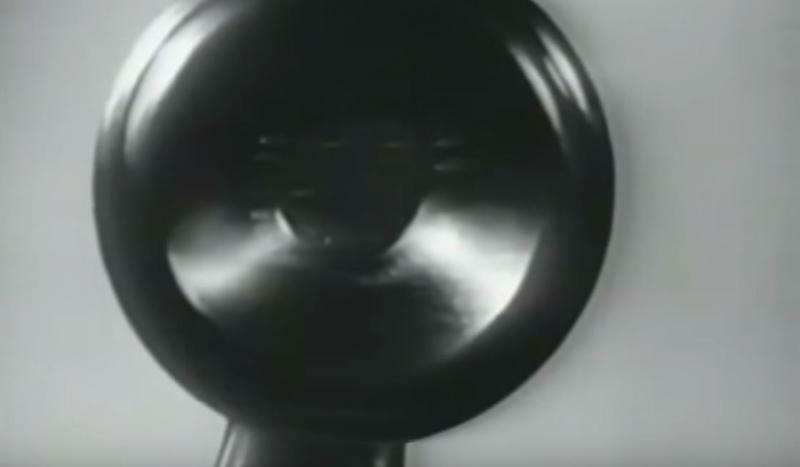 An old video from AT&T shows what it was like when the dial tone was actually new, though, and how customers should get used to a new dial telephone. The video was posted to YouTube back in 2012 but, heck, I’ve never seen it, so we can all enjoy it now. 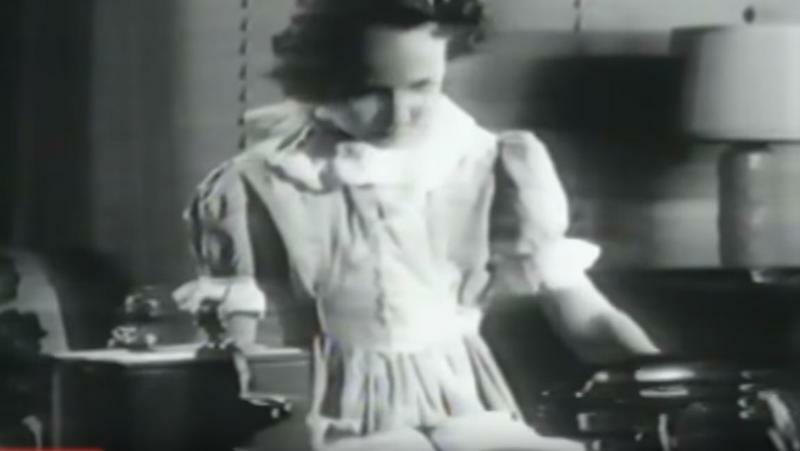 It’s from AT&T’s archives and shows a clip that was played at local movie theaters. 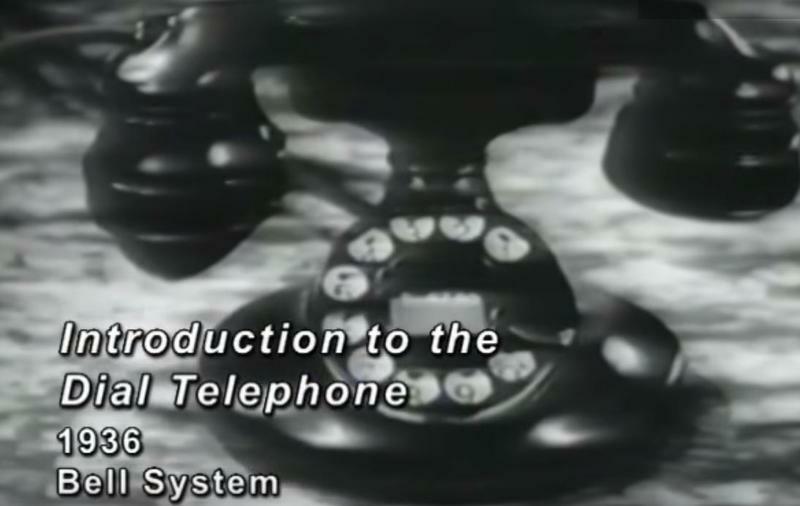 The video then instructs how to use a dial telephone which, honestly, would probably confuse most kids today. 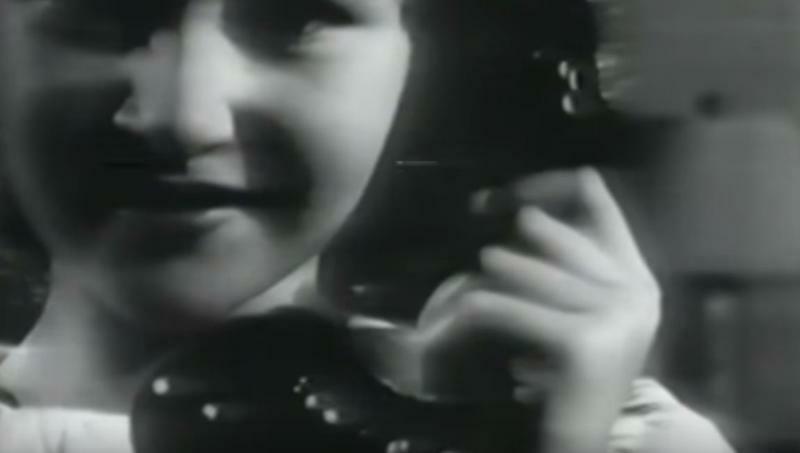 It’s a fun look into the past that you can enjoy in the video above.